A Scrip Fundraiser is simply a fundraising idea where your group purchases gift certificates from popular retailers at a discount and then sells those vouchers on at full price, keeping the profits. 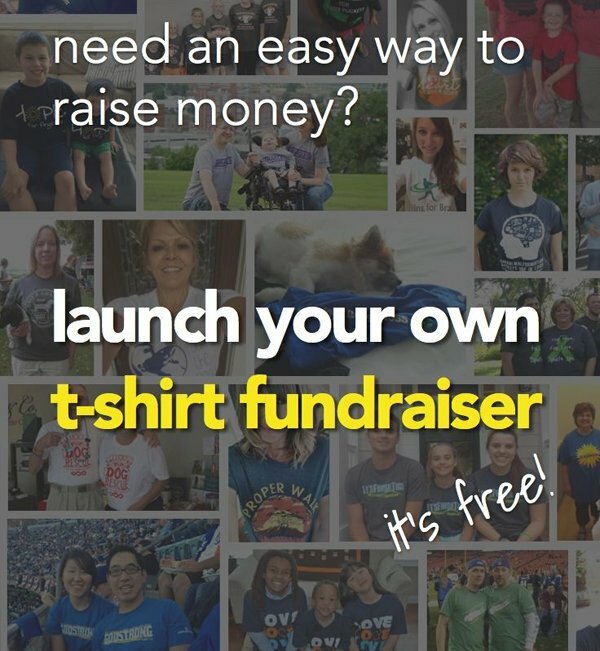 It’s a brilliant idea that retailers love as they gain guaranteed customers and your supporters love it as they can leverage money they are already spending to raise funds for you!!! First and foremost, always be completely prepared and organized. 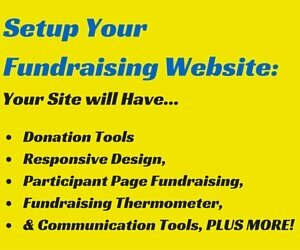 This will make your Scrip Fundraising so much easier and more effective! 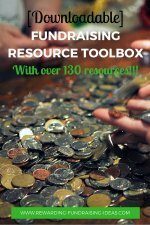 Have a few members or volunteers to help run your Scrip Fundraiser as it can be quite a large job, especially as you start succeeding with it. Decide on whether you will “Do It Yourself” or if you will use a Scrip Centre or Broker. If you do “Do It Yourself” you will need to organize the cards and discounts, plus all the paperwork with the retailer.... you guessed it... yourself. If you go with the secondary above you will then need to choose your Scrip Broker. Be careful when doing this and use one that is reputable and has good credentials. Use a Google Search below to help with this. 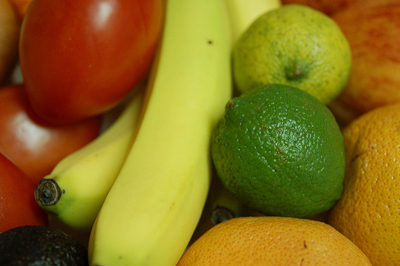 Organize Scrip Software to track your orders, sales, and deliveries etc. You could use Scrip Software provided on the web (Do a simple Google Search below), which will probably save time and effort, or you could set up your own Excel Spreadsheet. 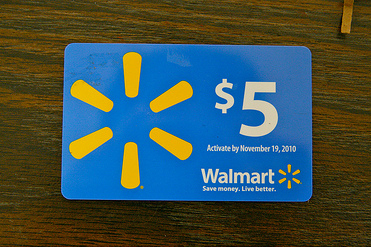 Decide on a specific time and place for collections of Scrip cards or vouchers. If you don’t you will be handing out Gift Vouchers all day long, or at inconvenient times. Just make your life easy and have this preset! 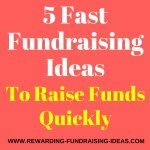 Of course you will also need to plan carefully how you are going to make this fundraiser really rewarding! Choose your Scrip Centre carefully! I have already mentioned this above but once again to emphasize the importance. Many Schools have lost money because they have used a poor Scrip Centre that has gone under. Do not make the same mistake. With the right Scrip Broker you won’t have to worry about losing money and will raise far more because of their service, so make sure you find a reputable company. You’ll find tips to help you with this here. Start small and grow slowly! This will firstly help with managing your campaign but will also make sure that it is effective which will increase the popularity of it as you grow! So add new shops and retailers one at a time. And also get going with only a few supporters taking part! Incentivize the Program! 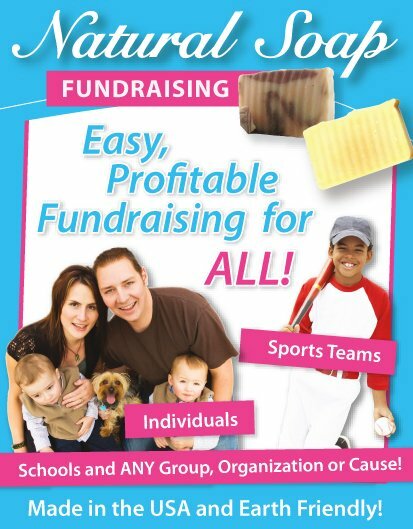 Provide motivation to your supporters to support your Scrip Fundraiser through an incentive program. For example some schools give 10 to 20% of what parents raise towards their kids tuition. 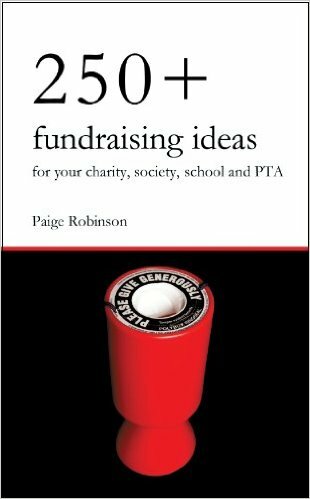 Providing a way for parents to cut down on Schooling costs whilst also fundraising for the School! Promote Your Scrip Program Effectively. 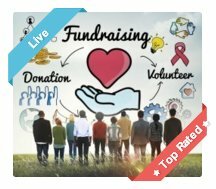 In the end the more supporters you have taking part in your Scrip Fundraising the more funds you will raise. So make sure you focus attention on promoting it effectively. 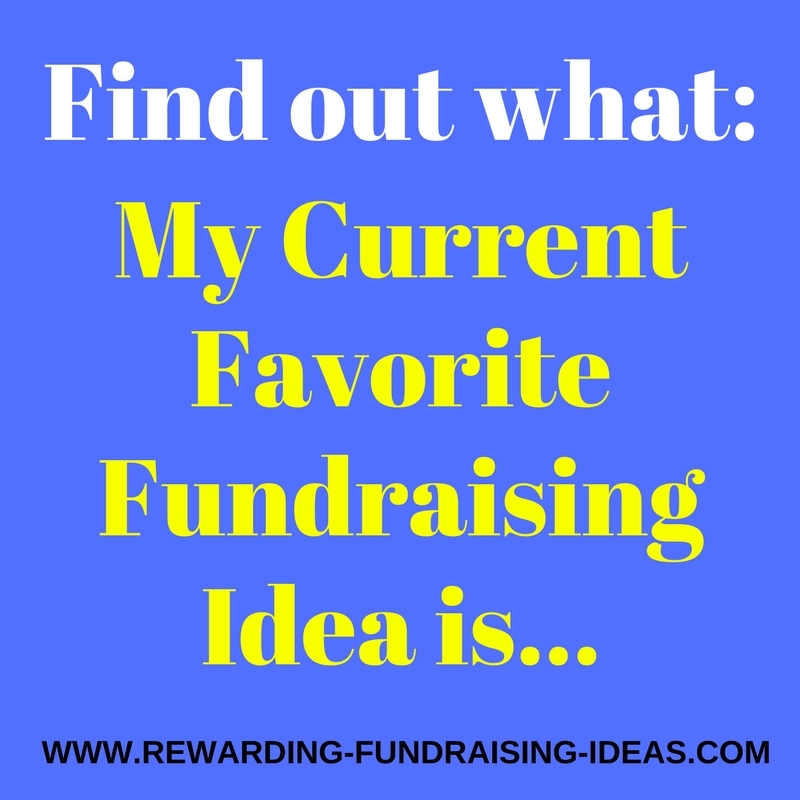 For some great tips on Promoting Fundraisers read here. Encourage Supporters to buy cards as gifts for friends and family as well! 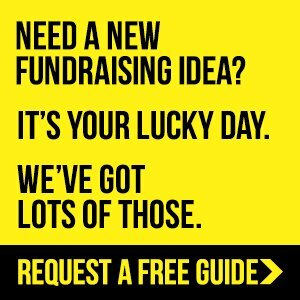 For more info on Scrip Fundraising and for other alternatives, read here.